What will NTR say tomorrow? 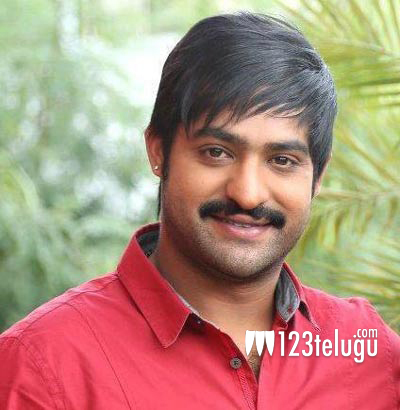 Young Tiger NTR will be holding a special press meet tomorrow, as per the latest news we have heard. The question on everyone’s minds is this. What will NTR say tomorrow? Will he extend support to the TDP or to another party? Will he participate in the campaign for any party? These questions will be answered in the next few days. The details of the press meet will be out soon. Industry veterans say that NTR might simply extend his support to the TDP and maintain his stance, that he has been taking since many days. NTR’s issue has been haunting both the TDP as well as the actor for a while now and this will only become bigger unless it is addressed soon.